Alcohol licensing can be quite complicated. There are many New York liquor license categories. Picking the right one is essential. Here are the basics that you need to know. You will need a New York liquor license in order to manufacture, wholesale or sell any alcoholic drinks in the state of New York. Some situations, which we’ll cover later, will require you to also get a federal license (permit) in order to be able to conduct business. You have to be 21 years of age or older. Getting into a business where the legal drinking age is 21 cannot be done by those younger than 21. You must also be a citizen or legal resident of the United States. Also, you cannot be a police officer with arresting powers. You must have a certificate of disposition if you have been convicted of a felony. Pending on the type of charge this may affect your license. Let’s look now at the different types of licenses that are available. We will go over the most common New York Liquor license categories. Every case is different so please remember to call us with your specific situation. 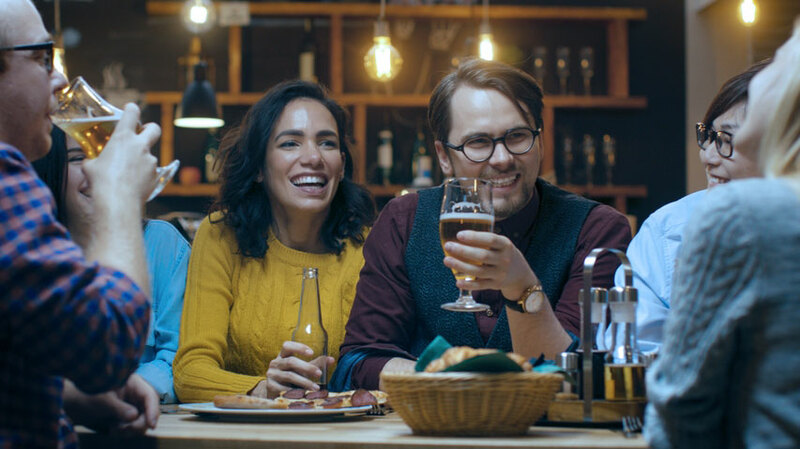 The most common types of licenses needed for on premises consumption include Restaurant Wine, Eating Place Beer, Bar or Cabaret license. This allows you to sell wine and beer to your clients. Most your profits must be made from the sale of food in order to qualify for this license. This allows you to sell beer for on-premises consumption. You are also allowed to sell beer for home consumption under this license. 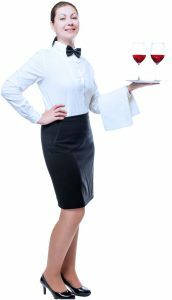 As with the Restaurant Wine license, you must make the bulk of your profits from food in order to qualify. As the name implies, this is the license you usually need when you plant to operate a bar. You do not have to make most of your profits from food. However there is a minimum food requirement that must be available at your establishment. This is similar to the Bar License but it is given for places that have live entertainment or dance areas. 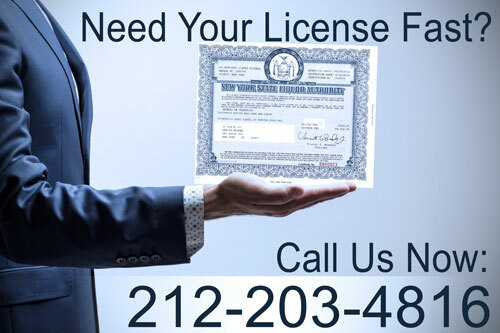 This is the perfect license if you plan to operate a dance club or a place where live entertainment takes place. This category focuses on selling alcoholic drinks that customers will NOT consume in your establishment. People trying to open liquor stores will need this license. It allows you to sell hard liquor along with wine. You cannot sell beer under this license. There are many restrictions under this license based on location and situation. Contact us with your specific situation. If you would like to wholesale or manufacture alcohol, then you will need a license from the state as well as the federal government. Wholesalers will have to decide whether they would like to wholesale beer, wine or hard liquor. The cost and parameters within which you can operate vary greatly based on the exact model of your business. The same can be said about manufacturers. You will need two licenses: one at the state level and one at the federal level. You will need a very specific license pending on the drink you’re making (liquor, wine or beer) and the volume of alcohol you’ll produce. A quick note about bringing your own bottle, BYOB for short. This is a situation where the customer and bring their own alcoholic drinks onto your premise to consume. You may mistakenly believe that you do not need a New York liquor license for BYOB to take place. However, this is FALSE? A retailer must hold a license even if the alcoholic drinks are brought in by the customer. BYOB, or “Bring Your Own Bottle,” where owners of establishments allow their customers to bring alcoholic beverages to their premises to be consumed on site, is NOT PERMITTED in unlicensed businesses in New York State. You MUST have a license or permit to sell/serve beer, wine or liquor to the public. Venues without a license or permit may not allow patrons to “bring their own” alcoholic beverages for consumption. In addition, owners of businesses may not give away alcoholic beverages to their patrons. Those that do are in violation of the NYS Alcoholic Beverage Control Law. Applicants should be aware that allowing BYOB without a license may jeopardize their chances for approval of their license.